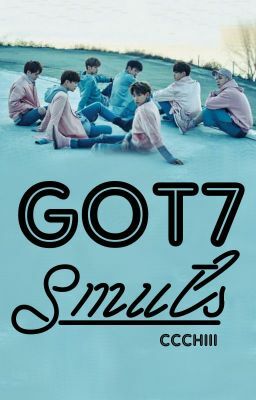 IGOT7 ❤ Hello, it's my first time writing smuts so please please support me and give love ❤ Sorry in advance. You can request, if you want. Just message me for the details or if you just want someone to talk to, I won't bite. I promise to try my best. Love you guys.